Choosing a TMJ specialist in CT can be very difficult. There are many dentists throughout Connecticut who incorporate TMJ treatment into their dental practice. However, there are not many dentists who primarily perform TMJ treatment for patients. As you look through the different "TMJ Specialists" in Fairfield, Stamford, Greenwich, and Ridgefield, check if they are certified in rejuvenation dentistry. It is important for them to be certified in this field because rejuvenation dentistry is not only the leading form of TMJ treament, but it also requires an extensive residency program. Hiding or Curing TMJ Pain? When selecting a TMJ Specialist you'll need to ask yourself a very important question: Do you want to uncover the root cause of your TMJ, or do you want to put a bandaid on your pain? 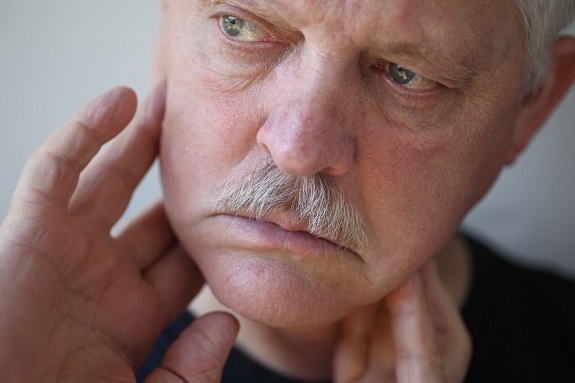 Our TMJ Treatment Center focuses on curing TMJ instead of merely hiding its symptoms. Be sure to check if they have the proper dental credentials. There are many "dental groups" in Connecticut that are merely dental factories. Although these dental factories produce dentists with the bare minimum knowledge, they often claim to be specialists. Asking for their credentials can help you know if this so-called "TMJ Specialist" actually has a background in the field. A great dentist will not always receive great reviews, but a lousy one will always have bad reviews. Even some of the TMJ Headache Treatment Center's greatest transformations are not featured on our website because some people do not want their photograph posted online. Therefore, when finding a TMJ Specialist, it is important to check for negative reviews. Getting a TMJ evaluation is a great, non-obligatory way to become familiar with your potential TMJ dentist -- you can evaluate them as they evaluate you. Schedule evaluations with different TMJ dentists around the Connecticut area before you decide on a specialist. If you wish to schedule an evaluation with our practice, please give our TMJ Headache Treatment Center's main office a call today at (203)-779-6064.